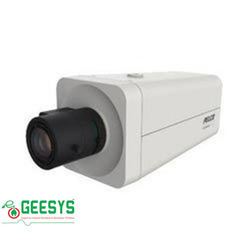 Enriched by our vast industrial experience in this domain, we are into manufacturing, supplying, wholesaling and trading of Security Camera to our customers. 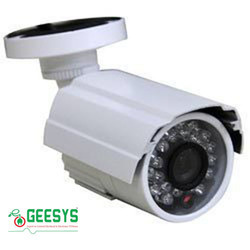 Offered Security Camera is extensively demanded for easy installation. 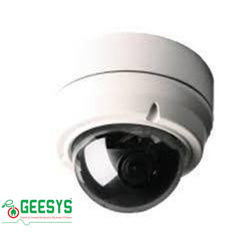 Keeping the diverse requirements of the customers in mind, our company is involved in offering superb quality range of Fixed Dome Camera. 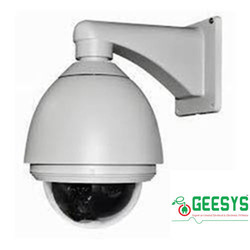 With the help of our expert team members, we have been able to provide an eye-catching range of Day Night CCTV Camera. 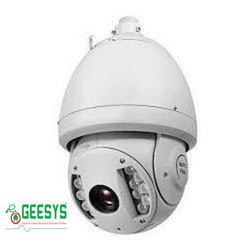 A pan–tilt–zoom camera (PTZ camera) is a camera that is capable of remote directional and zoom control. In television production, PTZ controls are used with professional video cameras in television studios, sporting events, and other spaces. They are commonly referred to as robos, an abbreviation of robotic camera. Being a quality oriented organization, we are indulged in providing supreme quality range of Fixed Box Camera. 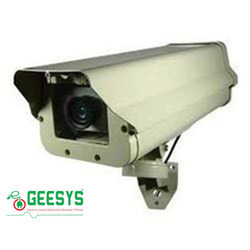 CCTV (closed-circuit television) is a TV system in which signals are not publicly distributed but are monitored, primarily for surveillance and security purposes. CCTV relies on strategic placement of cameras, and observation of the camera'sinput on monitors somewhere. CCTV (closed-circuit television) is a TV system in which signals are not publicly distributed but are monitored, primarily for surveillance and security purposes.CCTV relies on strategic placement of cameras, and observation of the camera'sinput on monitors somewhere. 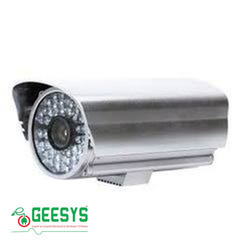 Matching up with the ever increasing requirements of the customers, we are engaged in providing Bullet Camera.